On Friday 7th September from 7-9pm there is going to be a LIFE vision evening in the Kerith Centre. 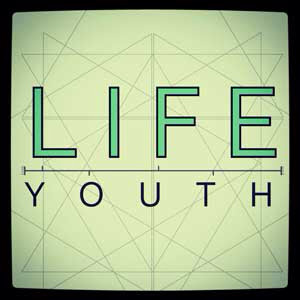 The evening is for anyone wanting to find out more about all that goes on at LIFE, although I particularly want to encourage the parents of teenagers who come to LIFE to come along and capture some of the vision behind it all. Hope to see you there on the 7th for what is going to be a great evening.